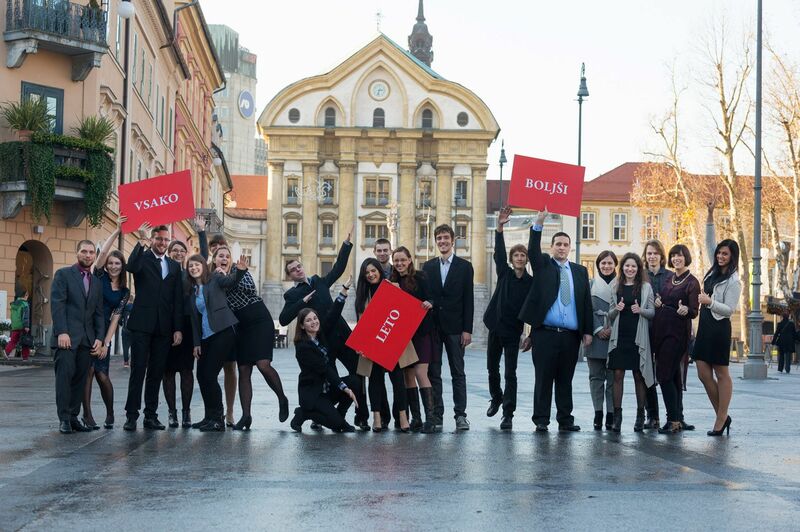 University of Ljubljana International Staff Training Week - this year it is going to be all about career services! Do you have a passion for career services development in Higher Education? Are you interested in partnerships and internationalization of career centres? Do you want to get acquainted with and/or share best practices with other participants? 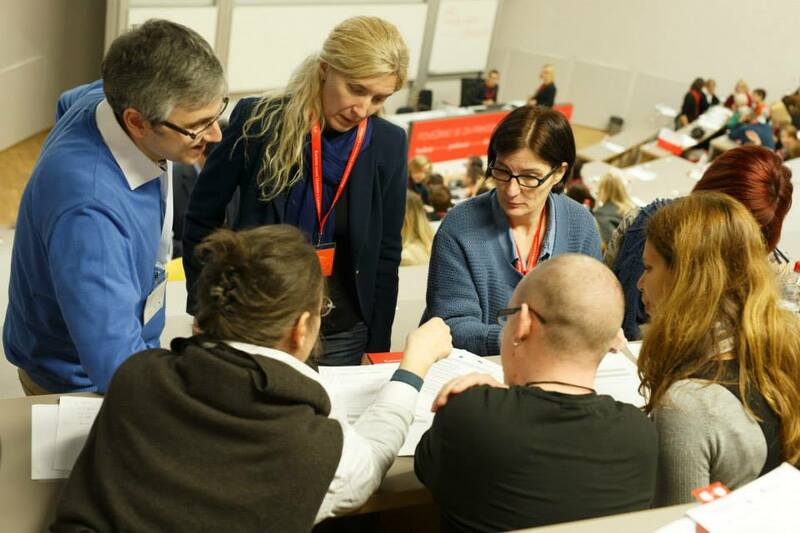 If your answers are »yes«, you are welcome to join us at the University of Ljubljana International Staff Training Week - this year it is going to be all about career services! You will not only improve your professional skills and expand your international network, but also have the opportunity to familiarise yourself with Slovenia. Who? University staff who are/ will be involved in career services and their development. Please fill in the enclosed application form and send it to kc@uni-lj.si by March 4th 2016 and we will get back to you with the answer shortly after the application deadline. The number of participants is limited to 20 and those from our Erasmus partner universities can apply for an Erasmus Staff Training Grant at their institution. The language of Erasmus Staff Training Week is English; for more information please send an email to kc@uni-lj.si or call us on +386 1 2418 684. Please feel free to forward this invitation to colleagues. WELCOME TO UNIVERSITY OF LJUBLJANA!